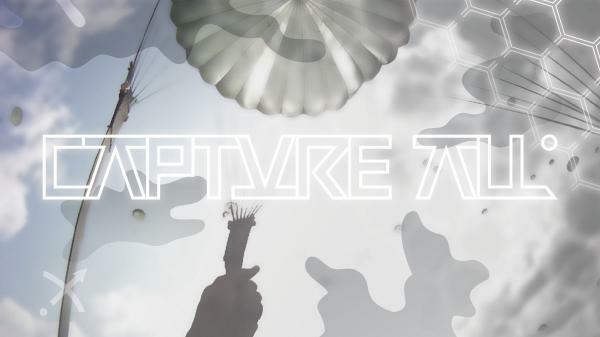 Together with Walter Langelaar I will present a Data Commodification workshop at Transmediale 2015 in Berlin, with this year’s topic “Capture All”. Departing from the recent Commodify.us web application (an artist-run Internet startup producing projects to help individuals capitalise on their online monetary potential) this workshop aims to put some of the server-side tools employed by the project back into users’ hands. Participants will have the possibility experiment with personal and/or open Facebook or Google+ profile datasets, quantify and visualise relational data and essentially establish a currency conversion of their online presence, potentially viable for further marketing or for use as creative material and critical reflection.